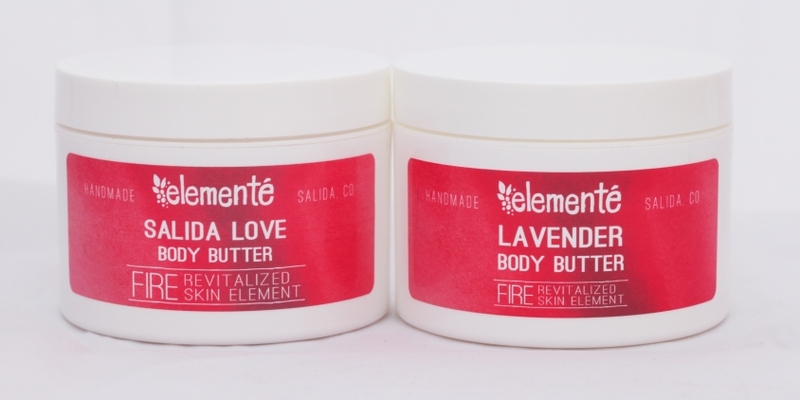 Healing Lavender and creamy Shea Butter make this butter the most therapeutic and soothing treatment to sensitive, dry, and damaged skin. Effective for extremely chapped hands, elbows, etc. Shea and Cocoa Butters, and Coconut Oil supply extreme moisture that lasts all day. Give your whole body a spa experience!